Bivvy is an ecommerce web design in the planning phase, it will sell using magento bivvy bags to the UK and internationally. Bivvy bags are influenced by seasonal trend with a greater demand in the summer when people look to get outdoors. Bivvy bags are essential shelters for fishermen and those who need lightweight easy to set up shelters. The UK climate is changes widely and sometimes you need a bivvy pronto. It is non essential to be a seasoned fisherman or mountaineer to need a quality durable and warm bivvy. 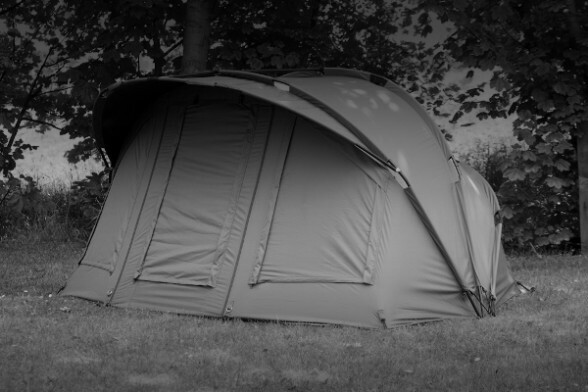 Bivvies have recreational benefit as well as being practical shelters for the armed forces.